Mountain Lions Are Scary. That guy that wrestled one yesterday in CO was lucky to survive. When I traveled in 1999/2000, at a trailhead parking area in a CO wilderness area a very large male circled my truck & slide in pop up camper very early in the morning, after a monsoon rain. It circled my truck twice leaving huge hamburger bun sized tracks in the wet soil. I did not know until after I made my coffee and got out and lit a smoke & saw the tracks. The truck camper was pretty secure and I always felt safe but when I saw those tracks I might have looked like I'd seen a ghost. I saw a taxidermy on one at a CO Natl Park and its extended front claws were the size of baseball gloves. I've heard that, pound for pound, they are the most lethal cat on earth. "Here, kitty, kitty." That attack was just 5 or 6 miles west of my house at Horsetooth Mountain. Dude choked out an 80lb mountain lion and gained instant legend status 'round here. One person said joggers should carry laser pointers. Last edited by FredS on Wed Feb 06, 2019 10:50 am, edited 1 time in total. Wildlife officials recommend jogging with a partner. A slower partner. That works on a well fed and playful house cat but not a hungry juvenile Mountain Lion. Its own laser dot is on YOU. It was Chuck Norris. And Chuck was the one hunting the mountain lion. He gave it a 5 minute headstart. And he'll have the scars to prove it. This is a rough time of year for predators, especially juvenile predators. Most die. Lack of experience and unable to find productive food holding territory of their own. We had a cyclist get killed from a young lion hear in OC a few years ago. An isolated population of lions pent in by cities and freeways. They put a radio collar on one and watched how the poor thing traveled around the edge of the Santa Anna Mointains looking for a way to leave because all the prime area was already taken by other lions. Of course the voters in our state in their infinite wisdom and wisdom voted to outlaw mountain lion hunting here, this only furthers their struggle. I’ve seen Mountains lions twice in eastern San Diego county and once while archery hunting, I came across a fresh kill of partly covered deer takwn by one. It was 5 AM in December and dark. I remember it made the hair stand up on the back of my neck. Then I reassured myself that at least that cat wasn’t hungry. But yeah, eastern San Diego county has a lot of cats, both Mointain Lions and Bobcats. Our neighborhood and the surrounding area are full of mountain lions, but because we also have very healthy deer populations they aren't often a problem. They can sometimes be unnerving, but nobody here has been attacked. However, one of our nearby neighbors lost several sheep and goats to one last fall. One was on the porch of our closest neighbor's house when she came back from grocery shopping around the same time (likely the same cat), and last year a mother gave birth to kittens just up the road from us and they hung around the neighborhood for a few months. 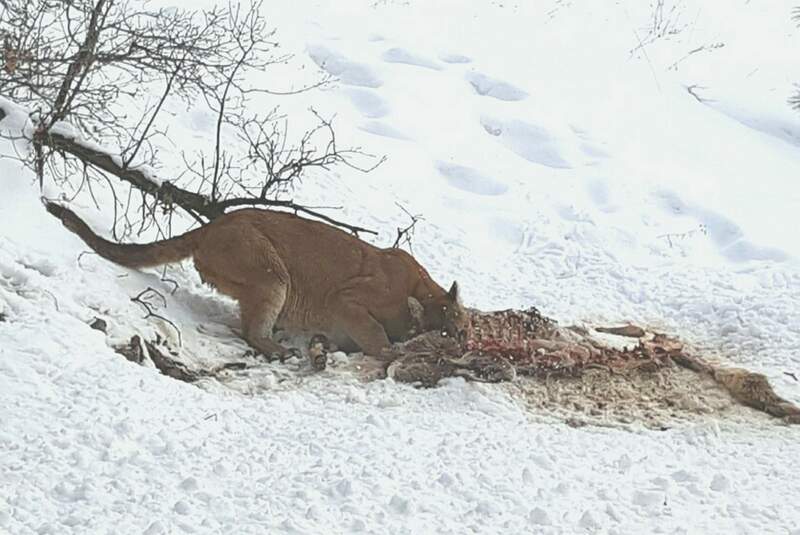 A "Junction Creek" lion with a deer kill (photo from the local paper). We live in a side valley off Junction Creek. A real man would've stopped and taken that kill away from the cat. Kidding aside, big cats are fascinating to me. When I was a kid I got to see Cougar Country at the matinee in Rolla, Missouri. I was so fascinated I talked mom into sitting through it again on the next showing (you could do that in the olden days). Ever since, when I see these stories about big cat attacks I often find myself on the side of the cat. Incredible creatures. Not at all in line with my attitude about house cats. 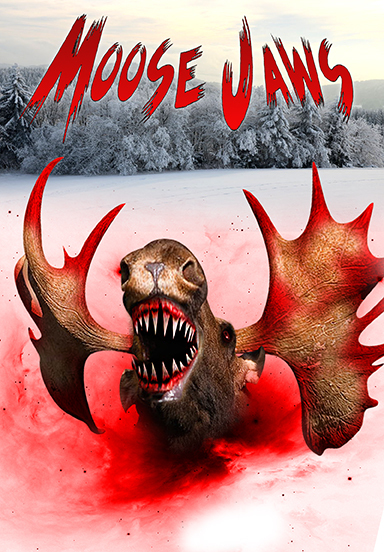 Bears, big cats, and moose give me the heebie jeebies. I suppose a wolf would to if I ever saw one. Not scared necessarily, just . . . something else. It's reassuring to know there are wild places they can still live. But seeing one up close, close enough to smell it, well that gets your heart pumping in a whole new way. You can bet your last dime the jogger who was attacked felt a little more grateful when he awoke this morning than he did a few days ago. My mom says I pronounced cougar 'coo coo' when I was little. Is there a difference between a mountain lion and a cougar, or is it a regional naming thing? Never heard of a puma, a Nittany lion, or a catamount, eh? Congrats, guys. This thread is banging an 11 on the insane- and-or-inane-o-meter. Seriously? 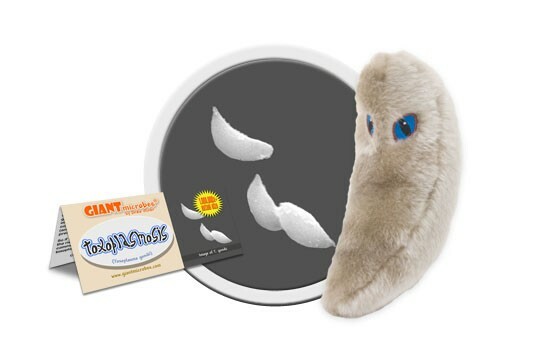 We haven't even touched upon toxoplasmosis in this thread yet-- talk about scary!